Refurbished Apple iMac 21.5" 2011 A1311 ATI Radeon HD 6770 Graphics Card 512MB. 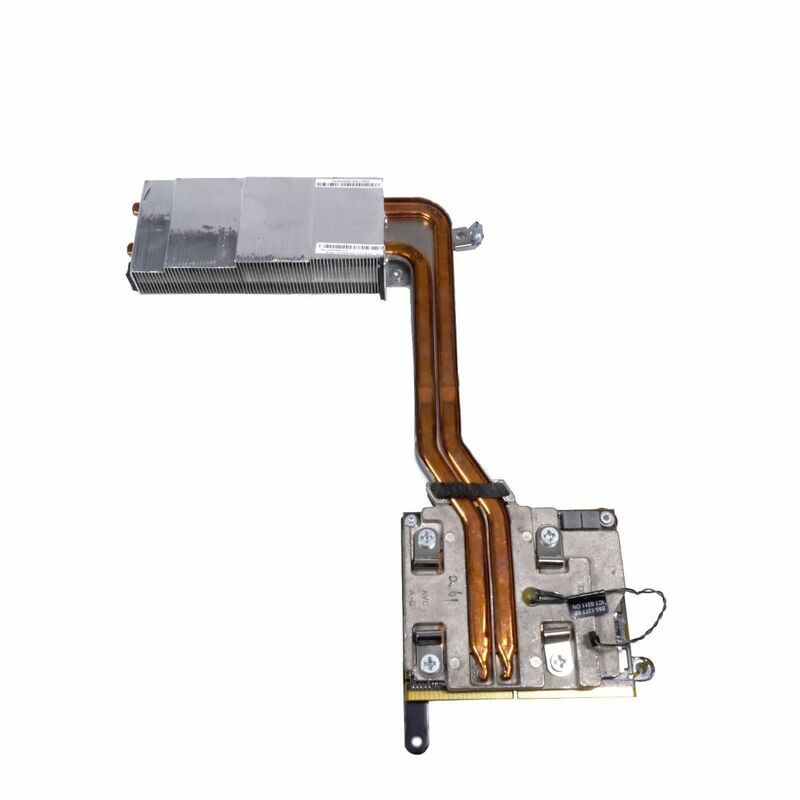 This part has been removed from a fully tested Apple iMac that has successfully passed extensive diagnostics and has been removed by our trained engineers. The part is visually inspected and cleaned before being stored and dispatched.